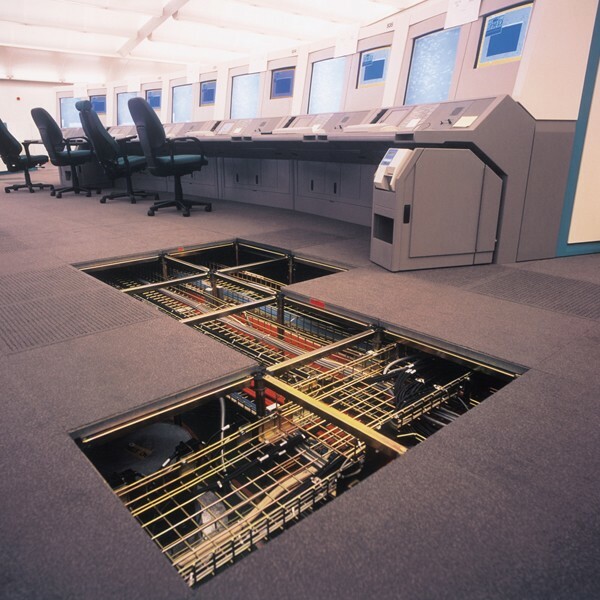 The GIFA floor system is a partial-access raised floor system manufactured by Knauf using natural gypsum based calcium sulphate. GIFA is ideal for raised floor areas requiring continuous finishes such as sheet vinyl or hard finishes such as stone and ceramic. Connaught has successfully installed the GIFA floor product in a number of Toilet Cores, Lift Lobbies, Reception Areas and Restaurant / Break out areas. We have worked closely with Knauf in Germany to provide them with testing data for consultation purposes with the Stone Federation. Another benefit with the GIFA floor is it can also be used as a screed replacement. 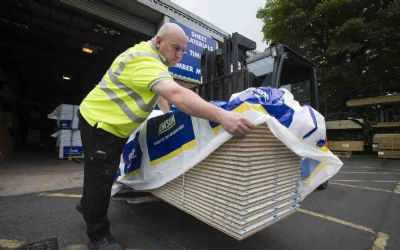 This removes another wet trade and time from the construction programme and allows the ability to run services under floor with ease in hard finished areas. 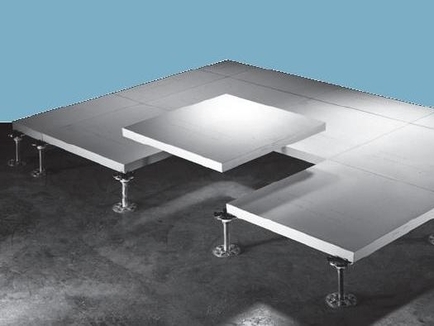 The 1200x600mm panels are installed on a conventional 600mm grid access floor under structure. Due to the tongue and groove design once installed the GIFA floor system is flat and smooth with the added benefit that joints will not track through the applied finish. 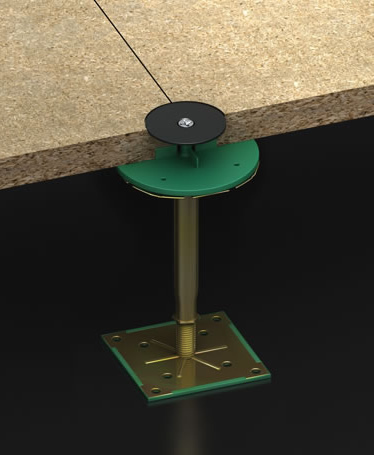 This saves the need on traditional raised access flooring installations of screw fixing the panels to the pedestals and having to fix plywood prior to installation of the finishes. 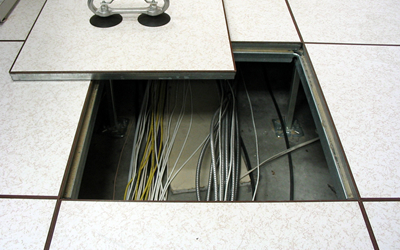 Access to the floor void can be incorporated with conventional access floor panels or access frames. Please take some time to read through the rest of our website, check some case studies to find the solution which is right for your current or upcoming project. Should you have any queries please don’t hesitate to get in touch where we will be happy to help answer any questions or provide you with a quotation.